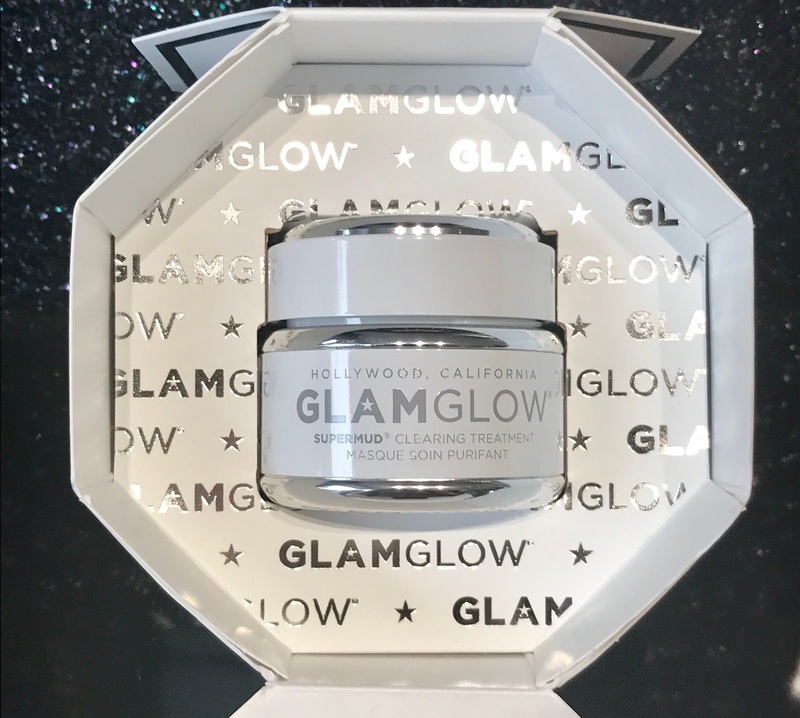 I was delighted to be sent a little package of Glamglow products thanks to The Loop at Dublin & Cork airport recently as I had always wanted to try it but had never got around to picking it up myself. I got the SuperMud Clearing Treatment and the PoutMud wet lip balm and I could not wait to try it out as I had read so many great reviews on the brand and the products. The one thing I was a little worried about was the fact that the SuperMud is for problem skin with mattifying agents and as I have just finished medication for my skin I was worried that it might be a little too strong or severe on my face. I was very careful when I used it, I didn’t leave it on for too long and was sure to moisturise afterwards but I have to say, it didn’t hurt my skin at all, in fact it left it feeling soft and smooth. Im always a bit wary using a new product and probably wouldn’t recommend over using it if you have quite dry skin but for anyone with slightly oily, problem skin then this product is a must have! It is designed to minimise pores and leave your skin with a smooth surface and this is definitely what it does! I also love the feeling of it when its on… I couldn’t stop laughing at myself as it dried so quickly and I could hardly move but it was hilarious and would be lots of fun to do on a night in with the girls. As for the PoutMud, I knew I would love it straight away – with my lips being really dry recently I was so looking forward to giving a new product a try as it makes a nice wee change from Carmex. The pout mud has a kind of a peppermint taste to it and feels nice and tingly on your lips – I absolutely love it and cannot recommend it enough for keeping your lips hydrated with a nice glossy finish. It is made with a blend of Almond Oil, Cocoa Butter, Shea Butter and is enhanced with tracts of Teaoxi Moroccan Mint Leaf which gives it the fab flavour! Both products are available in The Loop and as usual with their products you can save at least 15% on every purchase compared to downtown. The PoutMud is €16.90 in The Loop as opposed to €18 and you can click and collect – here. I will be flying through Dublin Airport on Sunday and I cannot wait to raid The Loop so I will keep you posted on Snapchat and Instagram Stories so keep an eye on there for more cool products!